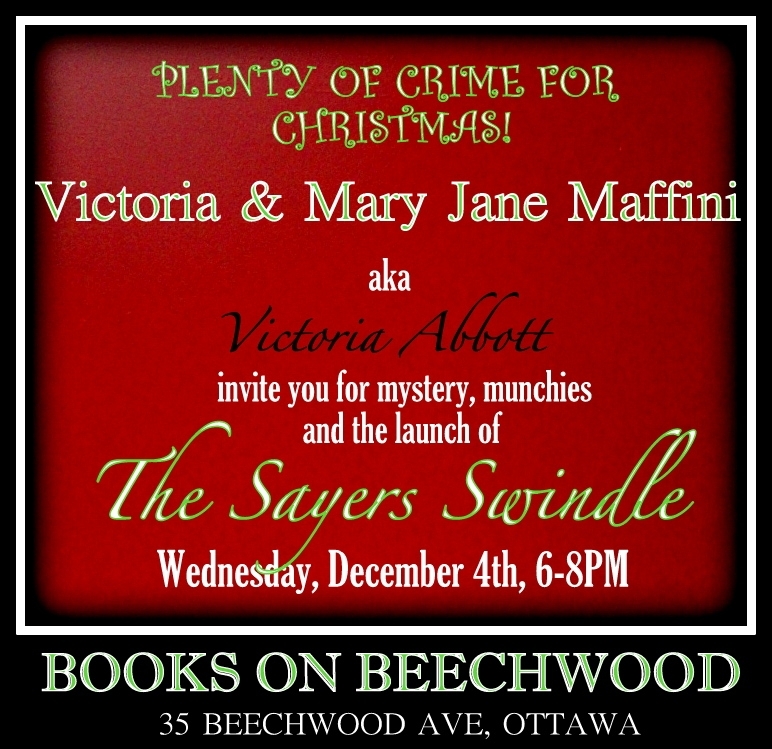 Be sure to come by the bookstore on Saturday, November 30 to meet and chat to local mystery author Mike Martin. 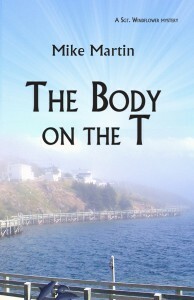 He will be here from 1:00 to 4:00pm to sign copies of his new mystery novel, The Body on the T. This is the second book in the mystery series featuring RCMP Sgt. Winston Windflower and his trusty sidekick, Corporal Eddie Tizzard. 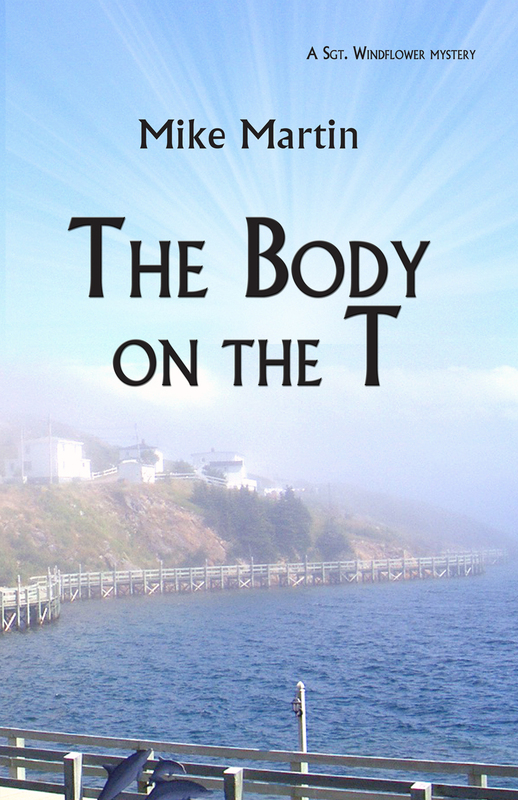 After making their debut in Walker on the Cape, Windflower and Tizzard are back to solve yet another mystery in Grand Bank, Newfoundland. Be sure to stop by the store on Saturday, November 30 to meet local author Alex Binkley. 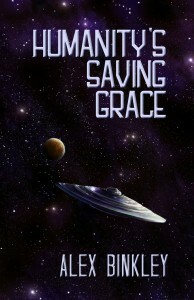 He will be here signing copies of his debut novel Humanity’s Saving Grace from 10:30am to 12:30pm. 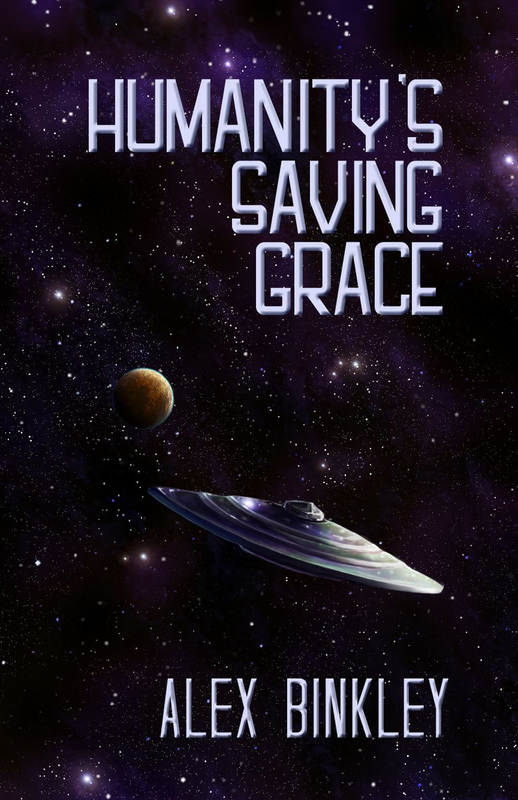 Alex Binkley is a freelance journalist who, after several decades of reporting on the Canadian Parliament and government, became inspired to write fantasy and science fiction stories. He starts with a what-if scenario and explores where it and human nature might lead. Come by Books on Beechwood on Thursday evening to meet local author Bill Bhaneja as he signs copies of his new book Troubled Pilgrimage: Passage to Pakistan. He will be here to sign and chat from 6:00 to 7:30pm. “Troubled Pilgrimage: A Passage to Pakistan is about a journey by the author, a retired Canadian diplomat, who is visiting his ancestral land of Sindh and Punjab in Pakistan, the first visit since he was five. Bhaneja’s Hindu family had to leave their homeland following the Partition of the Indian subcontinent in August 1947. Snacks and refreshments will be served. We hope to see you all here! Come by the store on Saturday, November 23 to meet young adult author Jan Andrews. 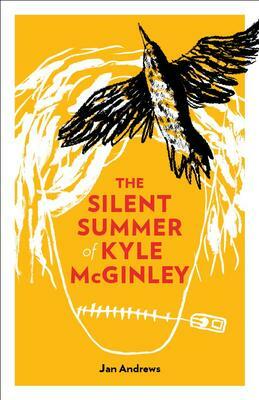 She will be here signing copies of her new teen novel The Silent Summer of Kyle McGinley from 1:30-3:30pm. “When no one listens, what’s the point of talking? Kyle McGinley doesn’t say a word. Fed up with being shuttled from one foster care home to another, he has stopped speaking. But at the home of Scott and Jill Wardman, with the help of a crow, and a swamp, and an excess of blank paint, he begins to think that maybe, just maybe, life could be better. 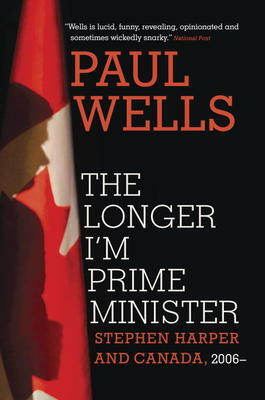 Come by Books on Beechwood on Saturday to meet and chat with local author Paul Wells. He will be here signing copies of his new book The Longer I’m Prime Minister: Stephen Harper and Canada from 11:00am to 1:00pm. Come by the store with kids in tow to meet Mony Dojeiji. 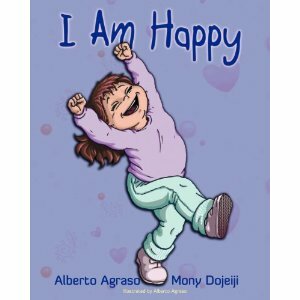 She will be here signing and reading from her children’s book I am Happy on Saturday, November 23 from 9:30 to 10:30am. With the coming next year of the 100th anniversary of the Great War (1914), there are already a number of books marking this date. 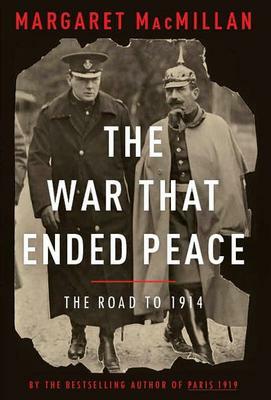 One of the best is Margaret MacMillan’s The War That Ended Peace. MacMillan is a Canadian who studied at the University of Toronto before getting her PhD at Oxford. She is now a professor of international history at Oxford, where she is also the warden of St. Anthony’s College. She has written a number of prize-winning books, including Paris 1919: Six Months that Changed the World. Her skill in both writing and teaching makes her a brilliant storyteller. The result is popular history with a solid backing of research. This new one gives a picture of Europe in the century after the end of the Napoleonic Wars when peace settled across the countries and for some time they enjoyed a Concert of Europe and managed to pull back from military force in 1905, 1908, 1911, 1912 and 1913. Eventually the tug of shifting alliances, colonialism, complex personalities and rivalries strained relations. The assassination of Archduke Franz Ferdinand, heir to the throne of Austria-Hungary, killed the one person close to the Emperor who counseled peace and so war broke out. By this time, MacMillan has given us a close picture of the people involved. Winston Churchill becomes First Lord of the Admiralty in 1913. She also notes the intensity of the arms race which, between 1908 and 1914, went up by 50%, with the exception of Italy. This is a heavy book to hold – 700 pages – but not to read. 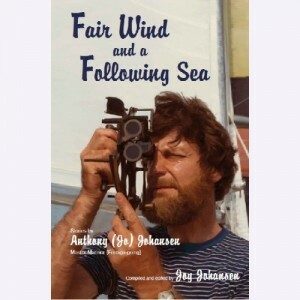 “Born in Bristol, England, Anthony (Jo) Johansen grew up with the sea. His love of ships and sailing led him to a fascinating life in the British Merchant Navy. This book is filled with his adventures, as he lives through the Blitz, travels the world, encounters some unforgettable characters, and faces dangers, not the least of which is the dreaded rogue wave. Local author Margaret Cunningham will be in the store to sign her memoir Leaves and Fishes. She will be in the store on Saturday, November 16 from 1:00 to 3:00pm.